One of the most rewarding techniques in lead generation is dominating the search engine results page. When your prospects find you on platforms like Bing, Yahoo, and Google, you stand a chance for converting them into buying customers. The first thing that comes to mind when you think about dominating the front page is search engine optimization. Through SEO, your business can generate high-value leads. Through SEO, you can increase brand credibility while enjoying a cost-effective high return lead generation technique. Consider that the businesses that appear on top search results repeatedly earn trust from customers even before they buy from them. If your business is already appearing among the top organic results, you stand a better chance for earning credibility so long as you offer an excellent service. If you have optimized your site correctly, organic results will attract more traffic to your website. This is without costing you extra money as the paid adverts cost. Therefore, we can say that SEO is a cost-effective lead generation strategy. 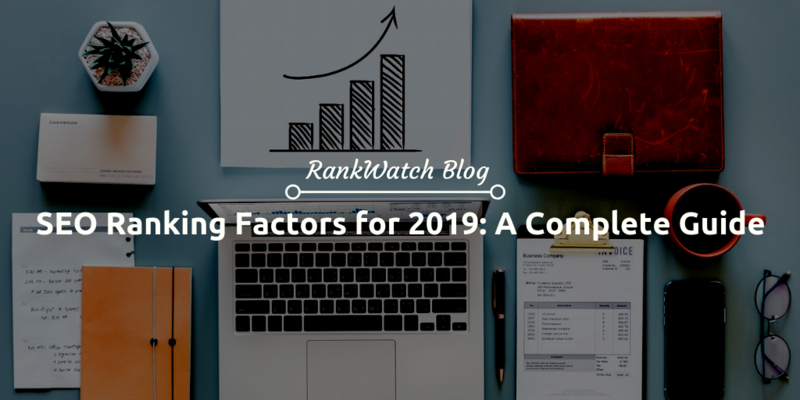 In this guide, I feature some of the top SEO ranking factors for 2019. Through these strategies, you can earn your business website a top appearance on SERP. As a result, you will enjoy increased traffic and an increase in sales. 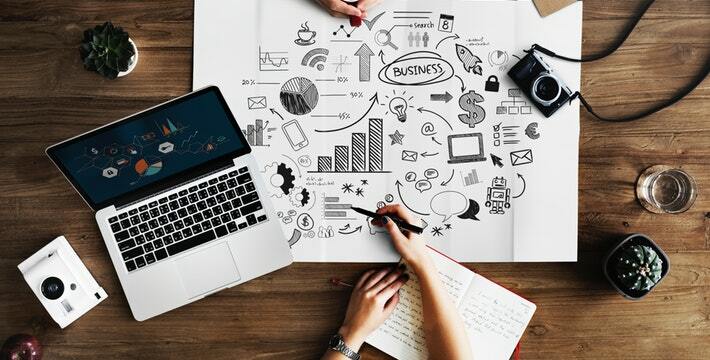 Let us dive right into these SEO strategies for 2019. 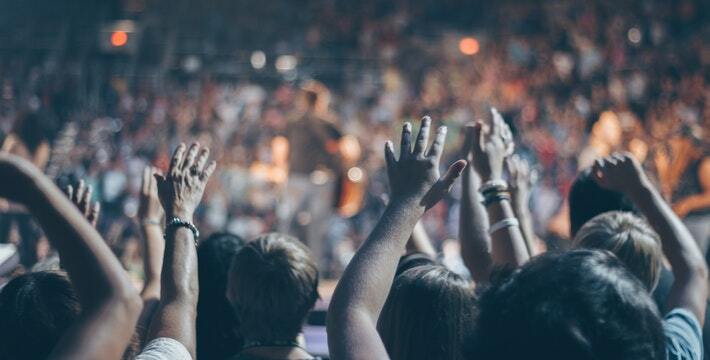 What does your audience want when they are searching for your business online? User intent refers to what the user is looking for when they are conducting a search using a particular search term. What are those search terms driving at? SEO experts agree that providing your customers with exactly what they are looking for will help you rank high on top search engines. Therefore, start with understanding what someone is expecting to find whenever he or she uses a certain search phrase. Navigational intent- is when the searcher wants to get to a certain website. Transactional intent- when the searcher is ready to purchase or ready to perform an online activity. Ideally, when your prospects go searching online, they are after fulfilling a certain intention. As the website owner, know that providing the users with the expected answer counts when it comes to ranking on SERP. To understand the user intent, focus heavily on the keywords that you are targeting when you are creating web content. Google and other search engines are after showing the best results for a certain user query. This is just what any other search engine is trying to do. They all want to ensure that they are greeting the user with the best match for a query. While optimizing your website for SEO, you will want to ensure that each page returns relevant results. Otherwise, you will have a high bounce rate despite the high page ranking. According to Google, the time a web visitor spends on a certain page determines whether it has useful results or not. Strong engagement score for your web pages will help your website continue ranking high. An important question here is how you can improve the user experience for every web page in order to achieve high engagement scores. Here are some of the suggestions you will want to consider for your webpage. Ensure the posts are easy to read. Is your web content optimized for easy reading? Remember that achieving more reads shows that you have a low bounce rate. Therefore, the ranking is higher. Readable content means shorter paragraphs and mixed sentences length. Consider adding some extra white space, and images. Analyze the current page content and make sure it is optimized to attract more user interactions. This will help your website ranking on the SERPs. The search engines are becoming more intelligent. In fact, the right word would be more sophisticated based on the new approach for delivering web results. Keeping up to date with the latest technology will definitely affect your SEO. Google voice search stands as one of the biggest innovations set to take SEO into another level. Today, half of the online searchers using Google are not typing queries on the search bar. Instead, they are using the voice-assisted devices to search. Therefore, it is time you start thinking about using a more conversational tone when coming up with the web content. To optimize your website for voice search, you also need to write content around the long-tail keywords. Studies have shown that users of voice search have a local intent. Therefore, you need to get the keywords right to be able to generate the ready leads. Thus, use the phrases that they are using to describe the neighborhood around your target areas. For instance, it can be the “best spa in Virginia” or something like “Best Restaurants near me”. 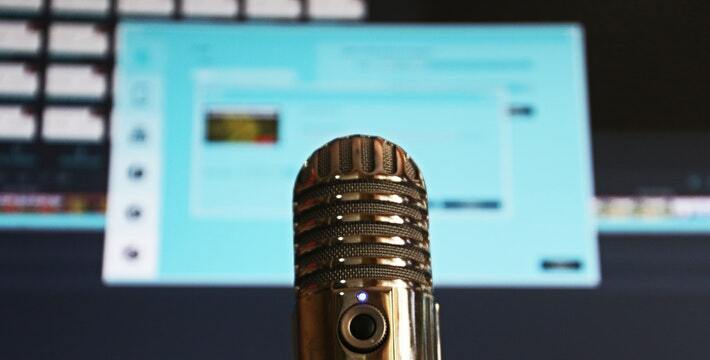 Those are some of the ways you can optimize your website for searches conducted using the voice search technique. The use of structured data for SEO is no longer going to be an option. Structured data is a phrase that is used to refer to any data that is organized. In the SEO context, the phrase refers to the implementation of some type of markup on the webpage to provide additional details on the contents of that web page. Therefore, with structured data markup, the search engine can understand the content. In short, the structured data markups are meant to give the search engine relevancy signals enabling enhanced SERPs. There are predetermined formats that guide the adaption of the structured data markup. Schema.org stands as the most commonly used format for structured data markup, for SEO purposes. Rich search results that include styling, imagery and other visual enhancements. Rich cards, which are a variation of the rich search results, it is similar to rich snippets, and it is designed for mobile users. Through enhanced search results, you will attract more click-through-rates driving additional traffic to your website. The technical SEO techniques refer to a website and server optimization helping the search engine spiders to crawl and index your website. This strategy helps in organic results. Displaying certain technical characteristics will give your website a preferential treatment in the SERP ranking. Here is a simple checklist that you need to bear in mind when redesigning your website. Use of Secure Socket Layers: the SSL is a security technology that helps in the creation of the encrypted link between the web server and the browser. A website that uses SSL is more trusted and gains credibility among the users. To tell whether a website is SSL compliant, check to see that the URL begins with HTTPS://. Therefore, install the SSL certification on your website today. Speed up the Website: a webpage should be optimized such that it can load quickly. You can use a fast DNS provider and a fast web hosting service to give your website a speed boost. Duplicate content will ruin your technical SEO score. Therefore, make sure you have fixed the duplicate content to avoid confusing the users. After the implementation of the above strategies, it will be necessary that you start web tracking. This helps you to see the issues within your website. You need to identify the pages with a high bounce rate. This will lay the ground for improvement. Ideally, if you are not tracking your web pages, you are not able to see the shortfalls. You can make use of free tracking tools like Google Analytics and Google search console. These help the users to monitor the organic search traffic enabling them to see any issues with their pages. Installing tracking methods is easy. You can hire a third party to monitor the performance of your web pages. Those are some of the SEO trends to keep up within the year 2019. These SEO tactics will help your website to dominate the search engine results pages. Dominating the search results is an invaluable lead generation technique. Therefore, businesses need to implement the strategies we have listed. Catherine Park is a Content Writer & Developer at DESKMOZ. She has been passionate about writing stories of her own. And later on, She converted her hobby into a career objective. From the past 6 years, She has been writing stories (Blogs, Contents, Articles) on different topics.